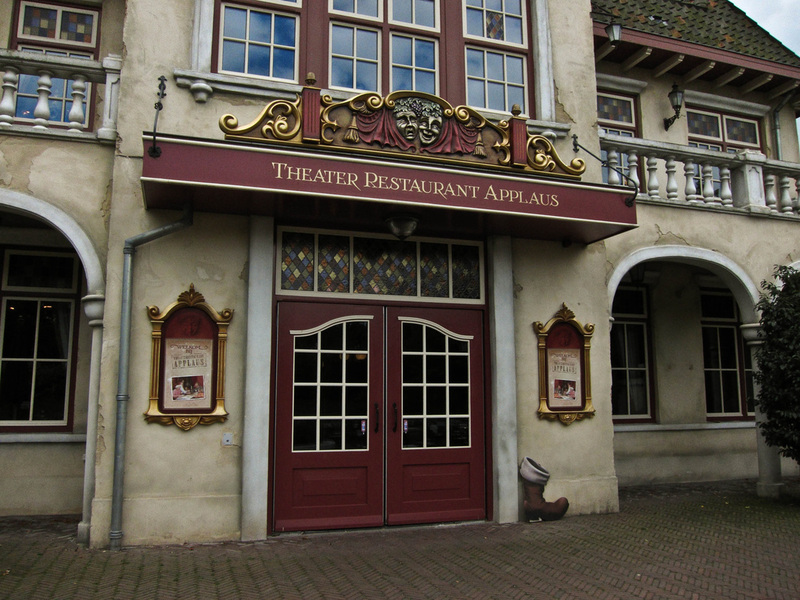 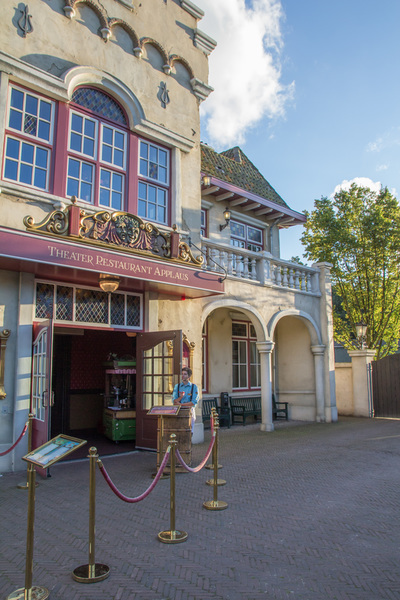 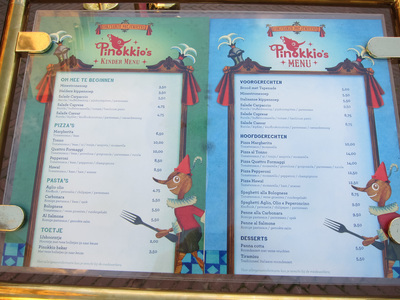 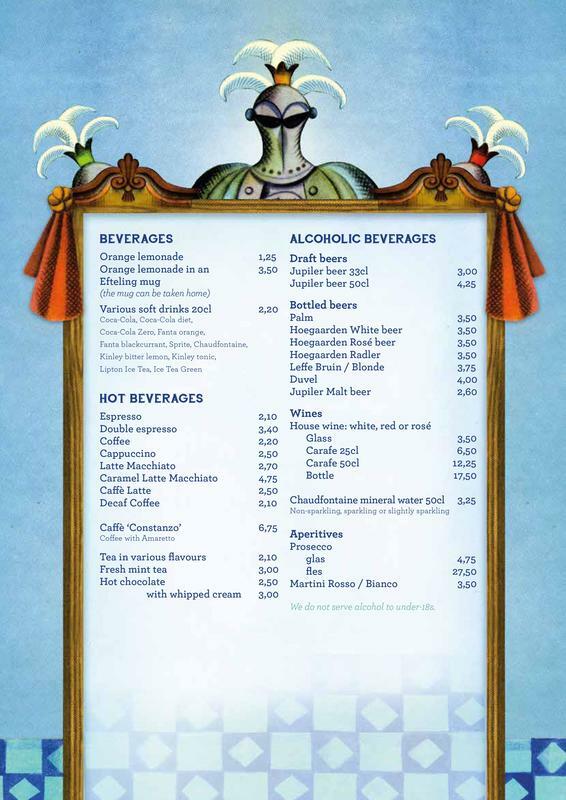 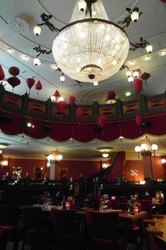 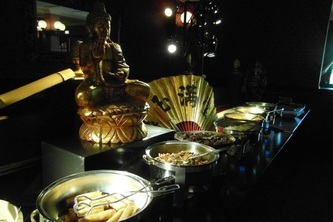 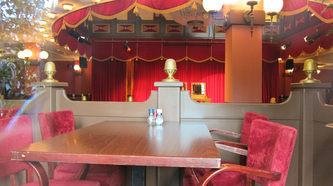 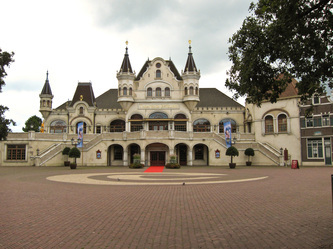 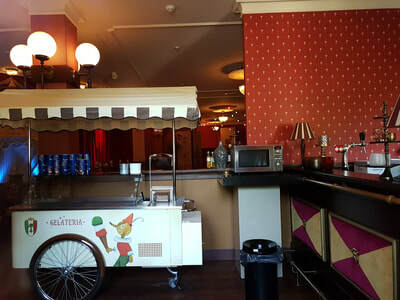 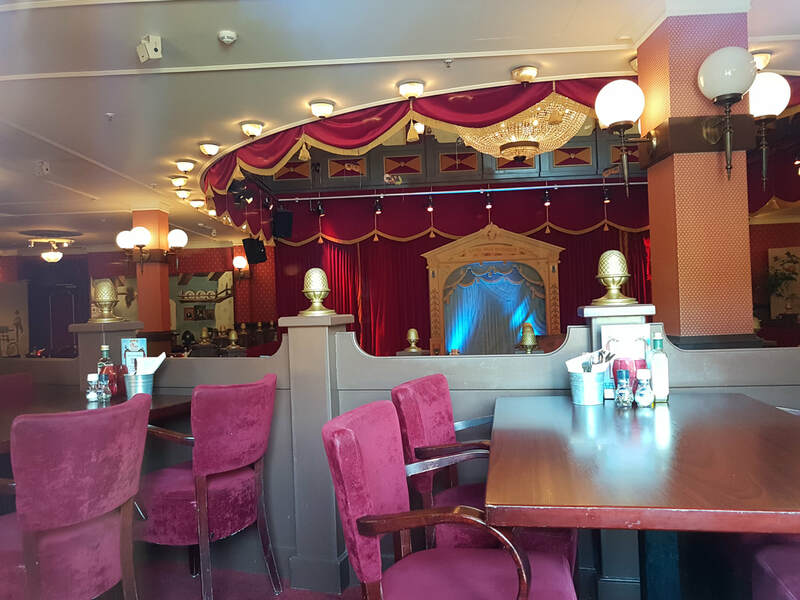 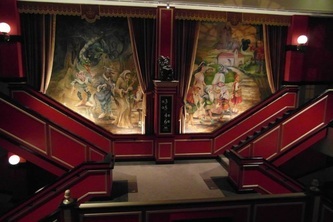 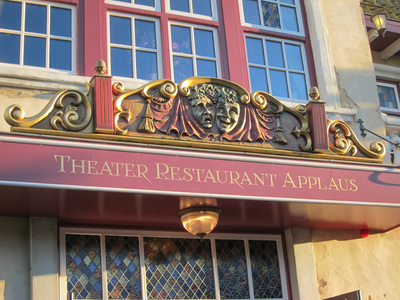 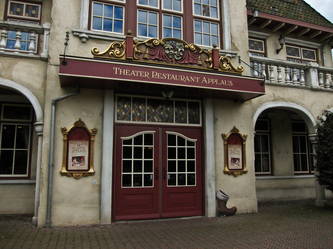 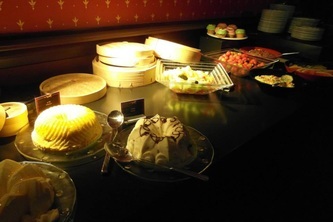 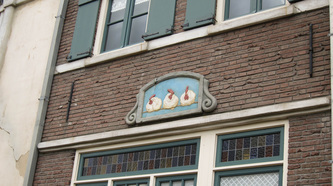 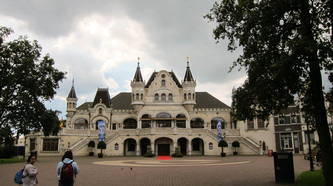 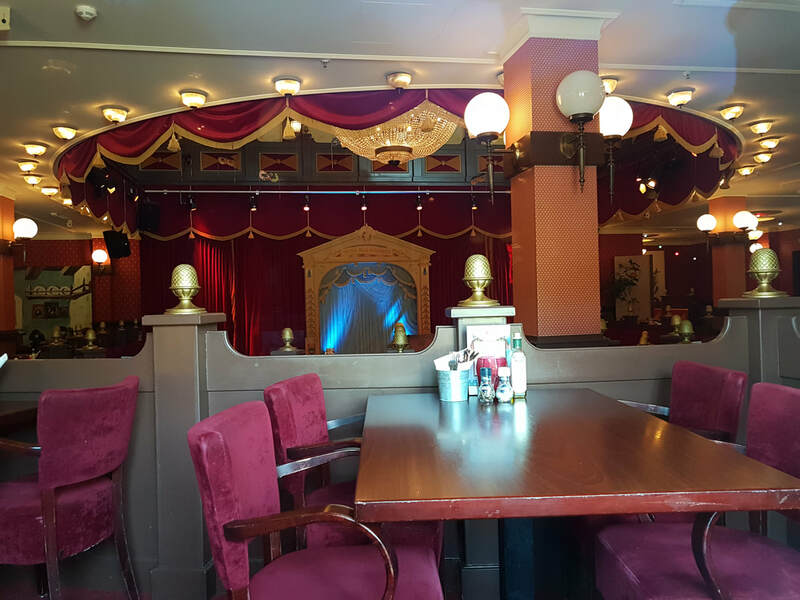 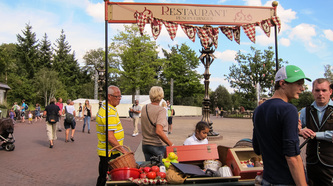 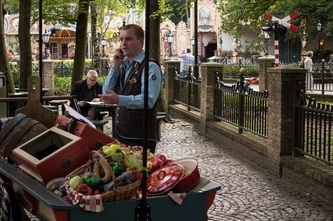 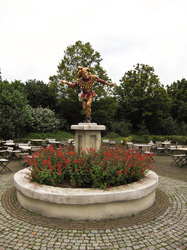 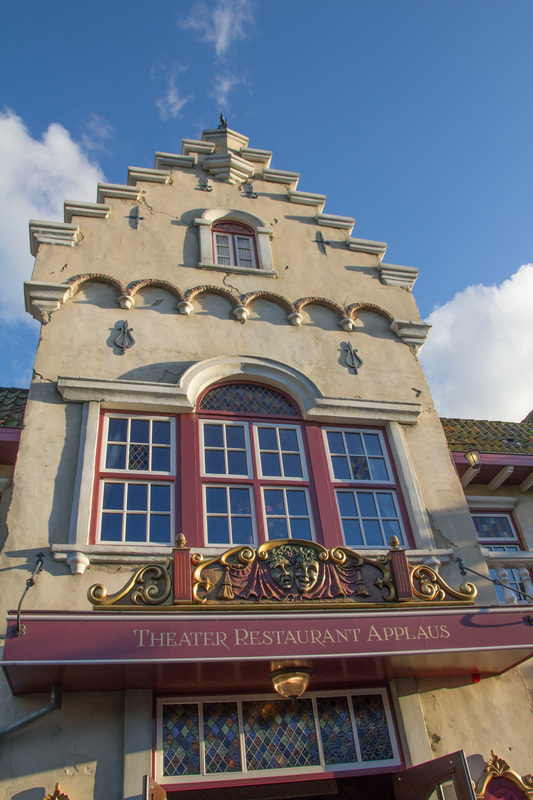 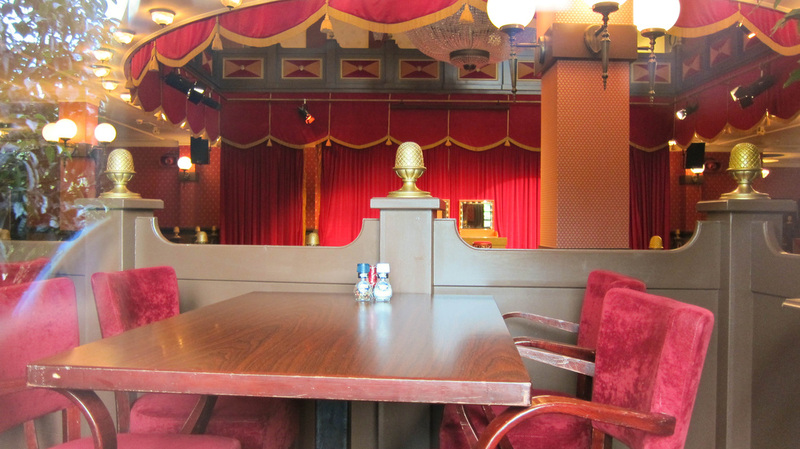 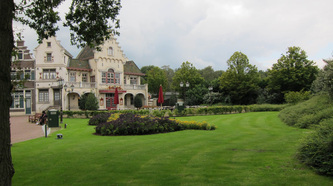 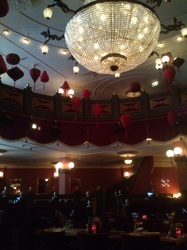 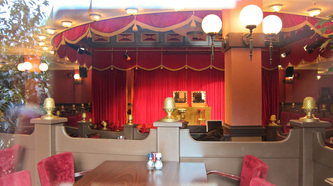 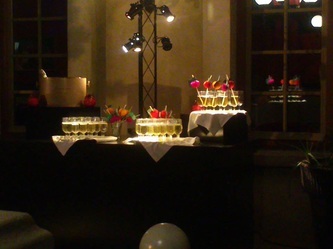 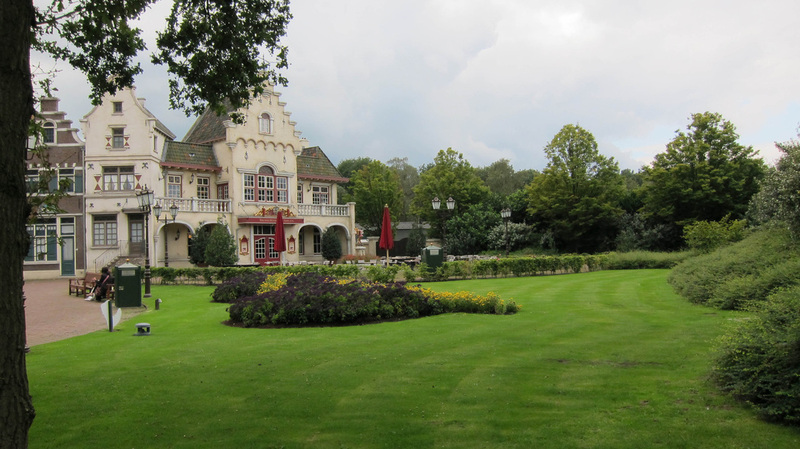 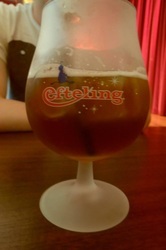 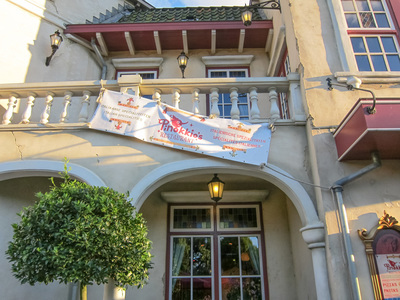 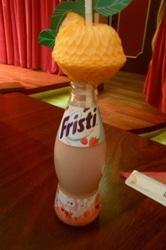 Pinokkio's restaurant is located in the Efteling Theater, next to the entrance of the Efteling Park. 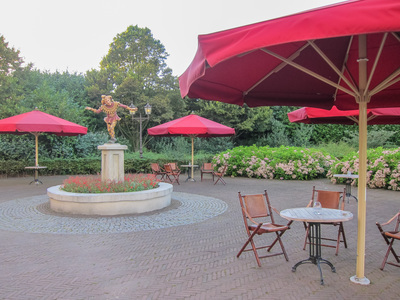 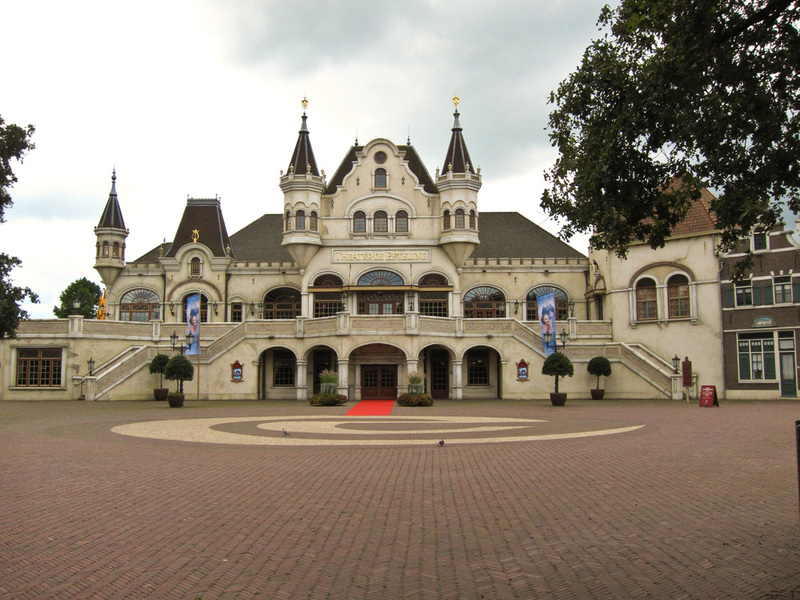 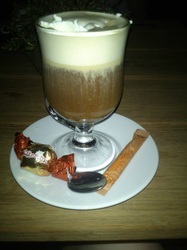 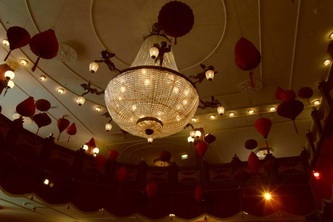 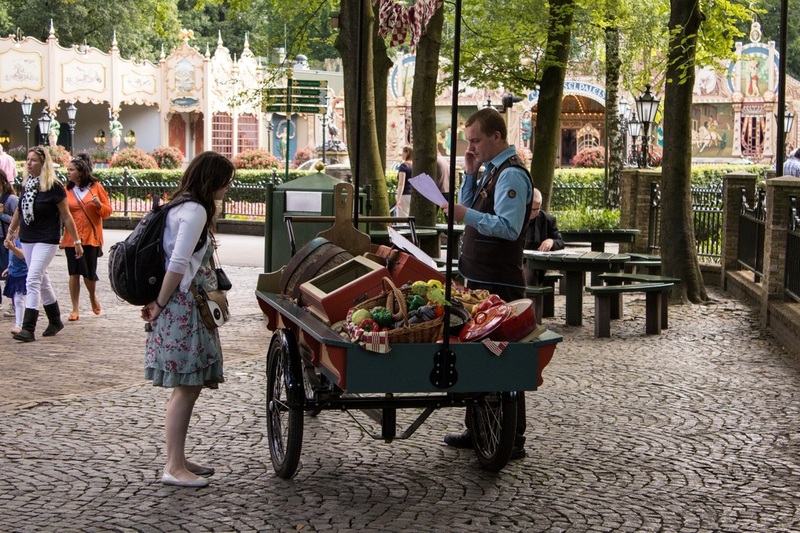 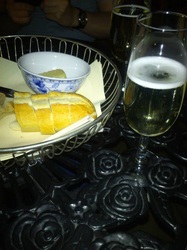 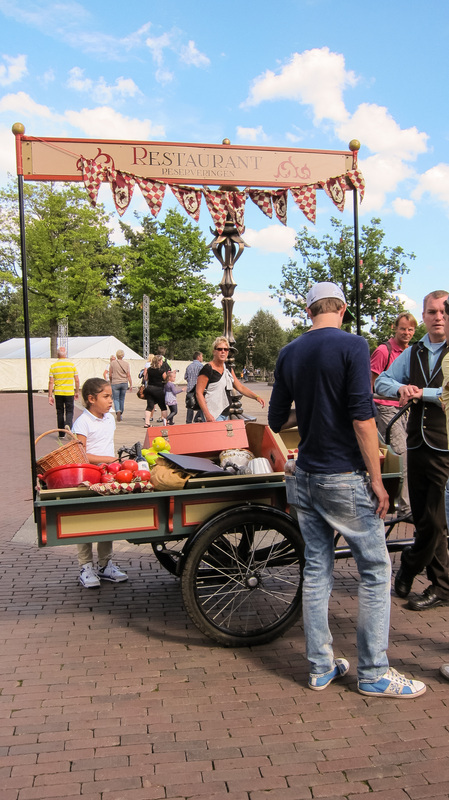 Relax in an Italian atmosphere after your adventurous day at Efteling. 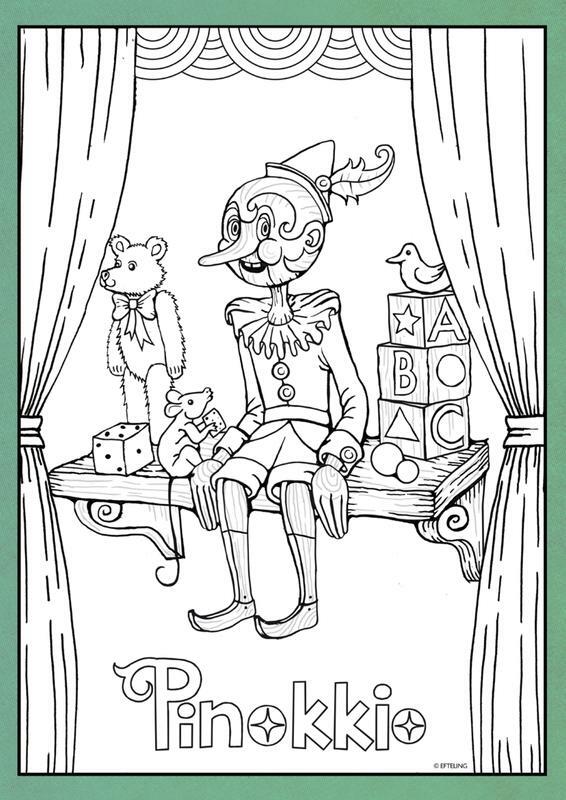 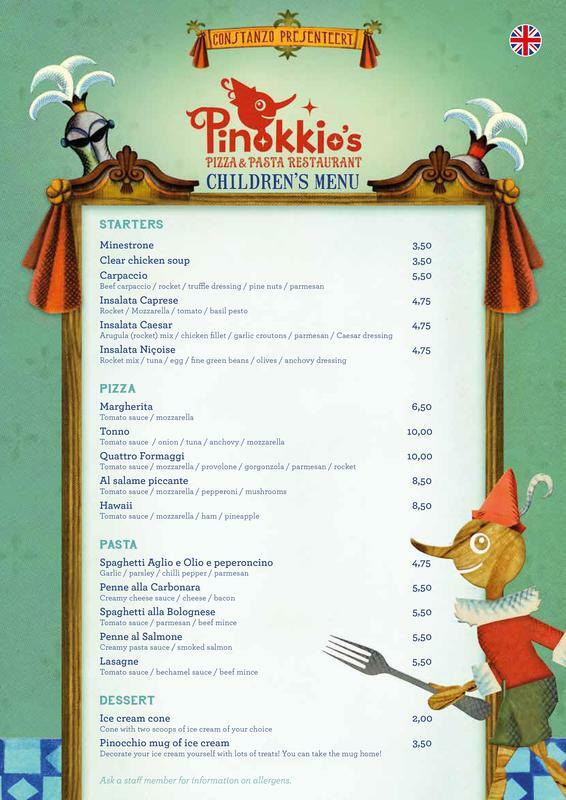 Children's portions are available upon demand. 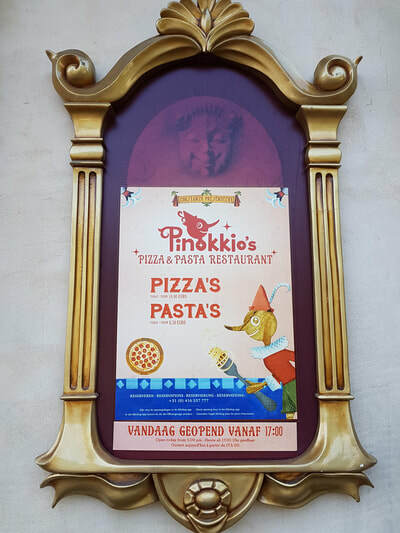 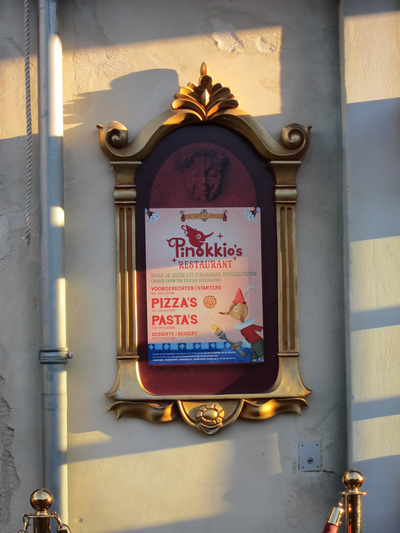 Delicious pizza's and pasta dishes are of course on the menu at Pinokkio's Restaurant! 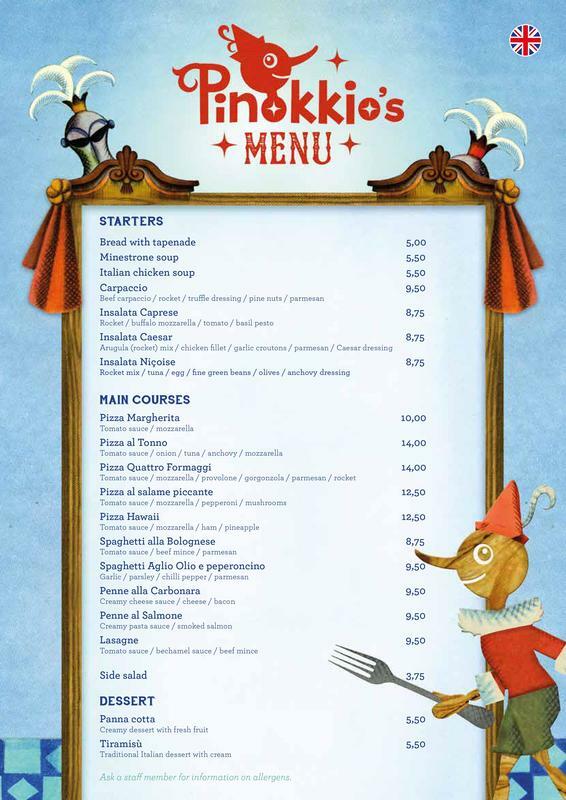 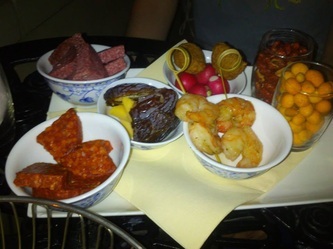 Various pizza's are available starting at €10,-, and pasta dishes are available starting at €9,-.Tasty appetizers and Italian desserts are also on the menu. Pinokkio's Restaurant is open every weekend. You can freely enter at 5 p.m. or 7 p.m, or you can book a table in advance.